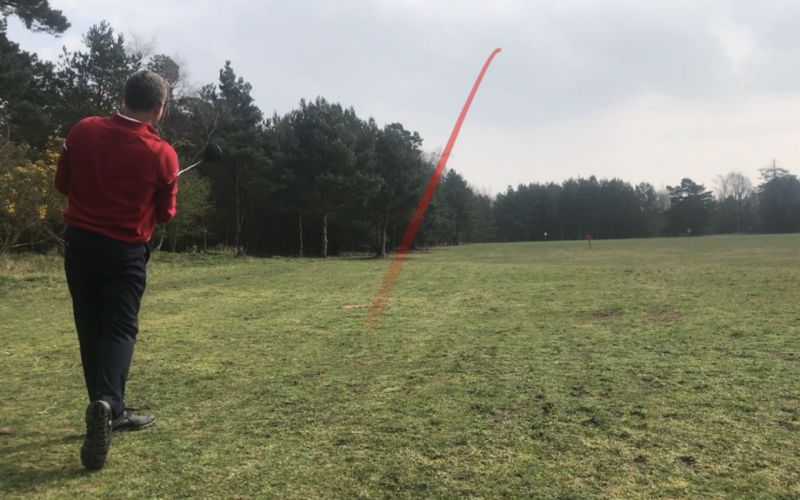 Here is the first of the news I said I had to announce….. From 1st May I will be the Club Professional at Thetford Golf Club, and I am really looking forward to this, and have a great team behind me in Owen & Tim. Our first task is to improve the swing studio in the back of the shop, where this is going to become a state of the art studio with the latest technology to help you with your tuition and practice. The second news…… On Thursday 27th June, I am organising a fun golf day with evening entertainment to raise enough money to possibly build a 20 meter wide astro turf tee up on the large practice ground. The below day is open to members and non members with the evening open to anyone, so please join us for this day as it will be a great day. 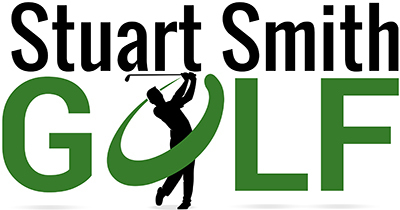 9.00am-11.00am – FREE Short Game Session where I am going to run a Q&A on all areas of the short game, plus I am going to go into the shot assessment for chipping and explain the see-saw affect for bunkers. I might also talk about wedges and what you need to look for in purchasing new wedges, for where you play. 12.00pm – Shotgun Start Competition – This is a pairs competition and open to absolutely anyone from a beginner to Professional…. the more the merrier. Holes 1-6 will be Better Ball, holes 7-12 Texas Scramble and holes 13-18 will be Greensomes, we will have prizes for the winner of each of the different formats plus an overall champ!! 5.00pm-6.30pm – BBQ where you are more than welcome to invite other family members or friends. As you can see this is going to be a great day and I hope as many of you can make it as possible, especially as the money raised will go into improving facilities at there club. SPONSORS – Yes I will be asking a few of you to sponsor this day. Sponsorship will cost £250 and for this, the club will display your banner (provided by you) in a prominent position along the main road for the rest of the year. So really they are offering you a very cheap piece of excellent advertising, in a great position. Please let me know if you are interested? If you haven’t asked, then don’t worry as I will come knocking 😉 lol. The SG Lagtastics are back in stock but be quick as these really are selling fast…… and they are starting to sell in USA without any advertising!! Thursday – Seniors 9 -10am – See it, be comfortable, and then hit it…putting. Thursday – Ladies 10 – 11am – See it, be comfortable, and then hit it…putting.